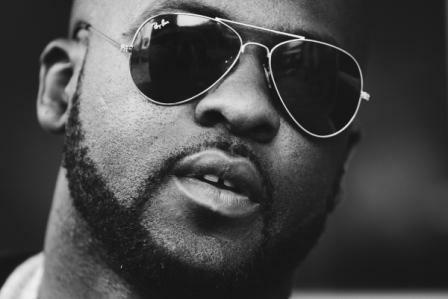 Home BIOGRAPHY PROFILE Blaklez Biography, Profile, Hometown, Real Name, Record Labels & Age. Blaklez Biography, Profile, Hometown, Real Name, Record Labels & Age. Lesego Moiloa also known as “Blaklez” is a performing artist and songwriter. The Pretoria based rapper released his debut album, titled Black Beast, through Cap City Records in partnership with EMI Music SA in 2013.
. 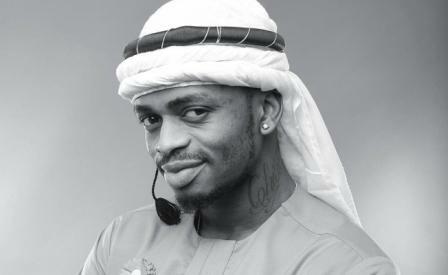 The album included radio hits “Hush”, the M’du “Mazola” sampled “Don’t be scared” as well as “Fly Away”. 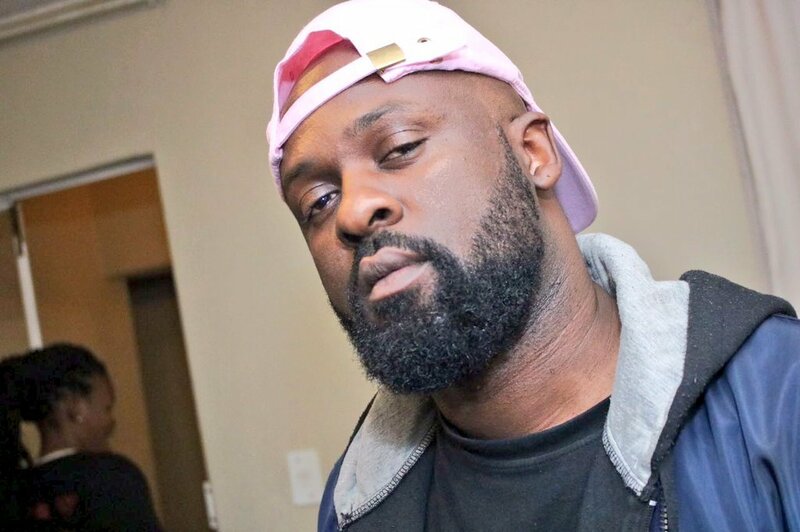 Blaklez also released a remix to “Fly Away” with a surprise feature from fellow new-comer Ifani which made waves on urban radio charts. 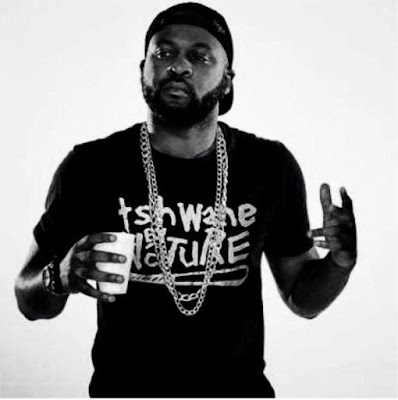 The album was well received, getting four nominations from the SA Hip Hop Awards including a nomination for “Album of the year” 2014 saw Blaklez release Freedom or Fame, a personal piece which embodies his personal struggles and will to succeed. The track has featured on Metro FM Top 40 chart, as well as MTV Base Local Top 10 chart. 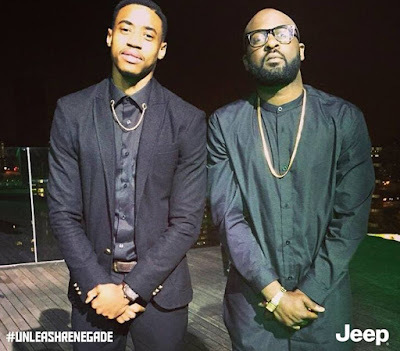 Blaklez has sincere leased another single “Casino” in April 2015 featuring Cano and PdotO.